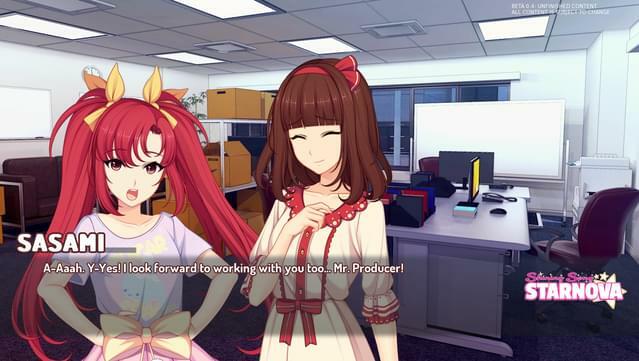 YOU are Mr. Producer - it's your job to make these girls' dreams come true! 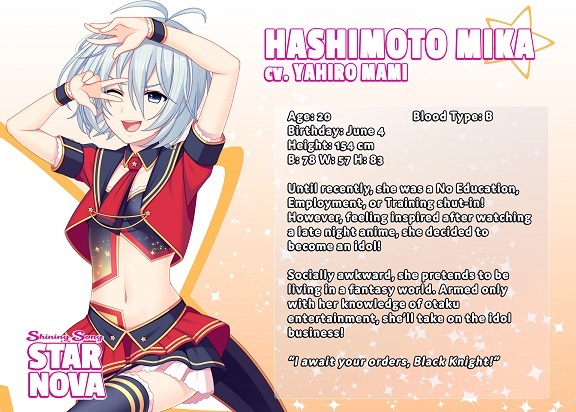 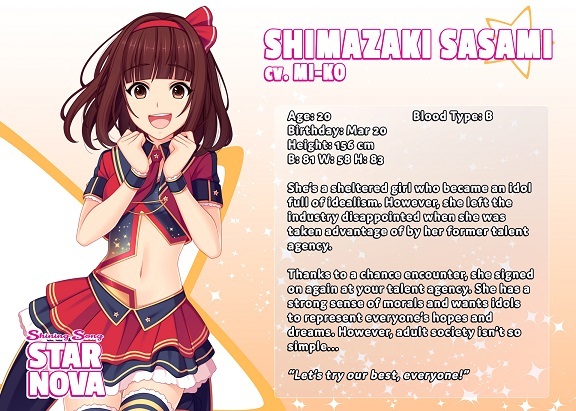 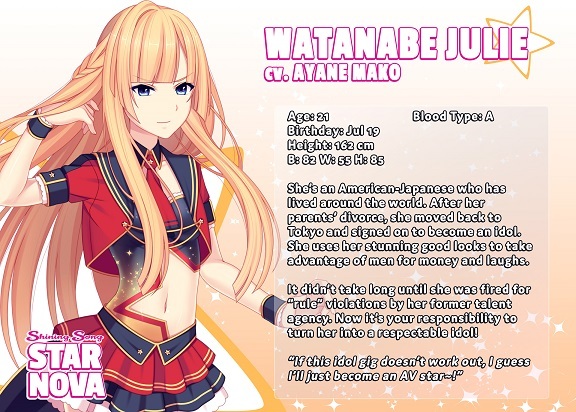 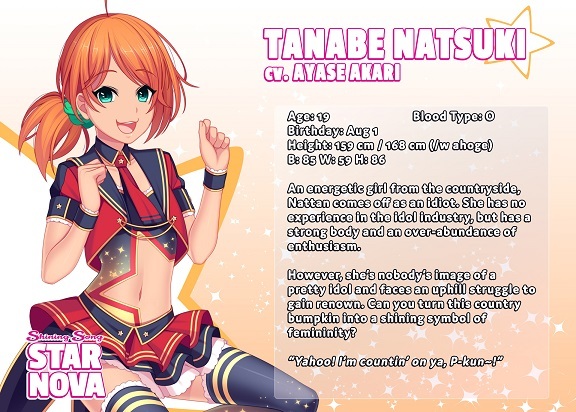 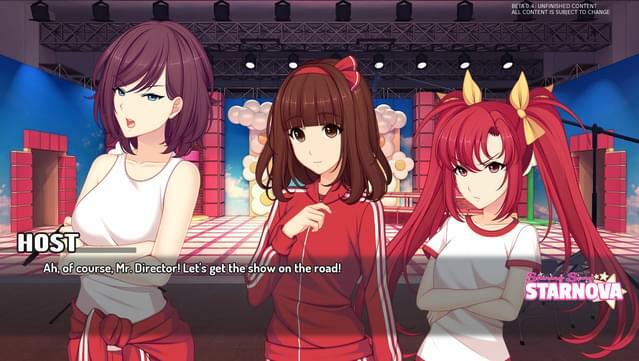 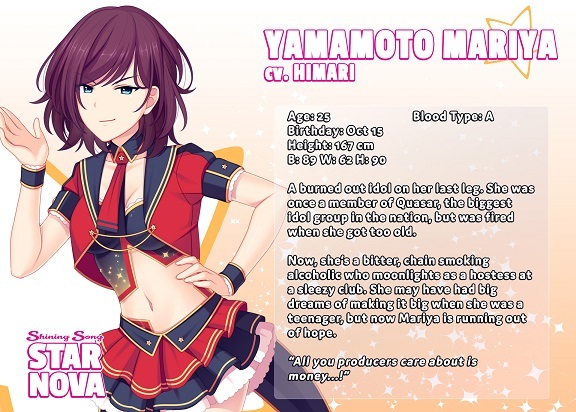 Will you and the girls successfully navigate the industry and become the greatest idols in the nation? 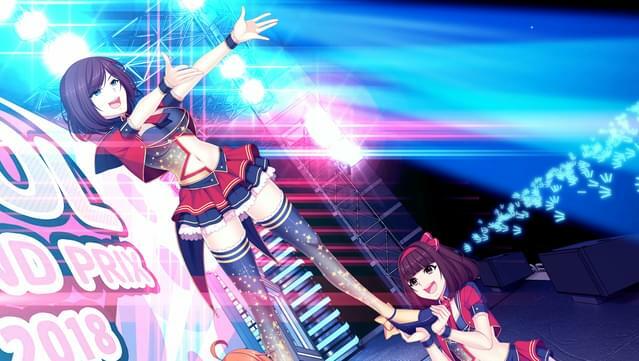 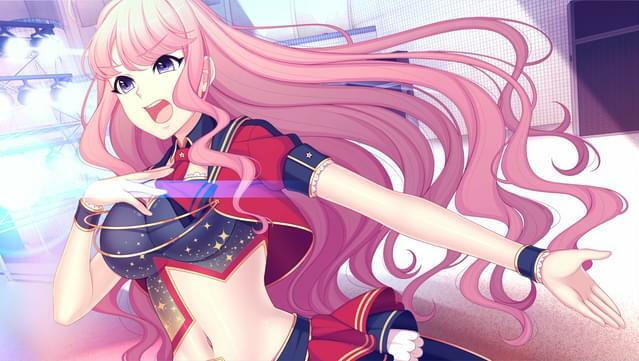 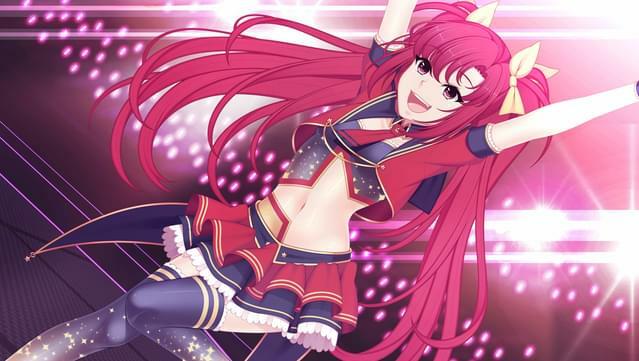 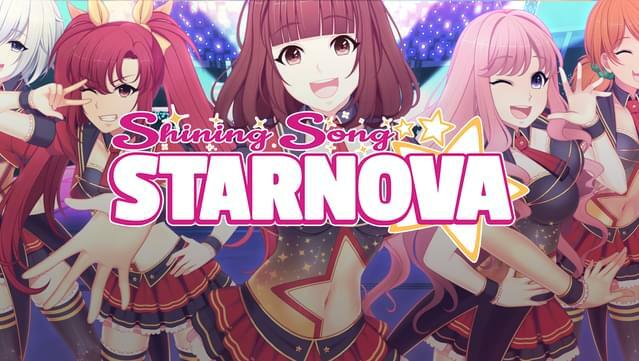 Shining Song Starnova is a dramatic and gripping story about the path to stardom. 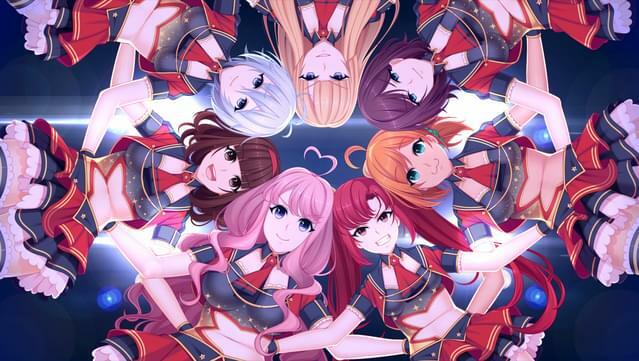 Just remember: Even though it may seem dark, the light at the end is always shining! 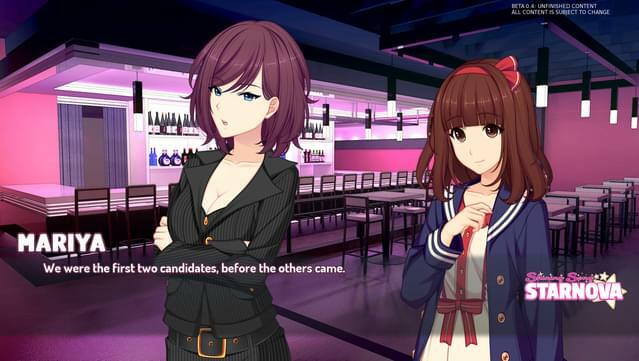 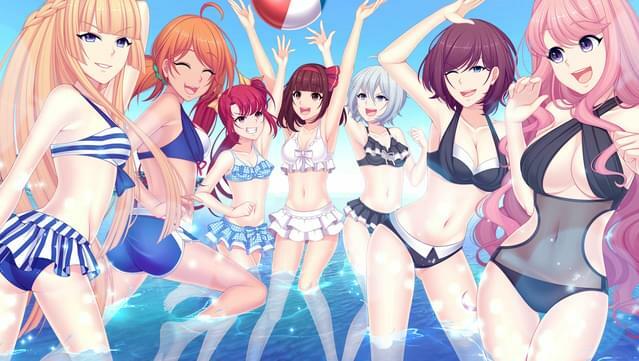 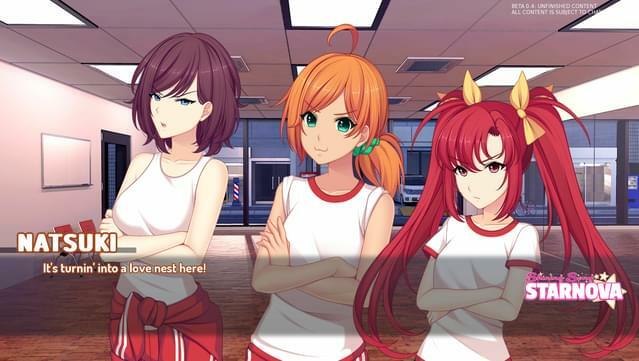 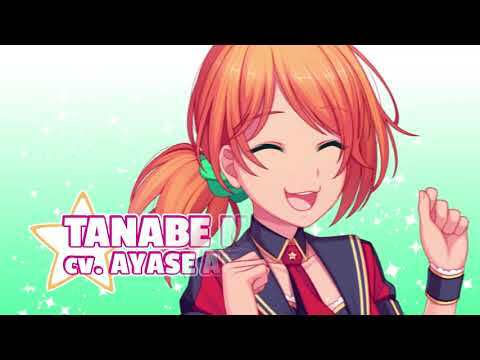 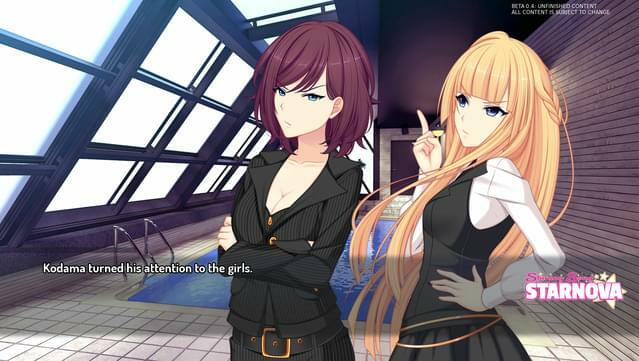 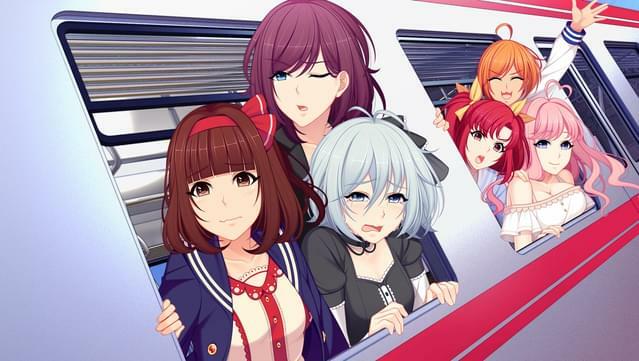 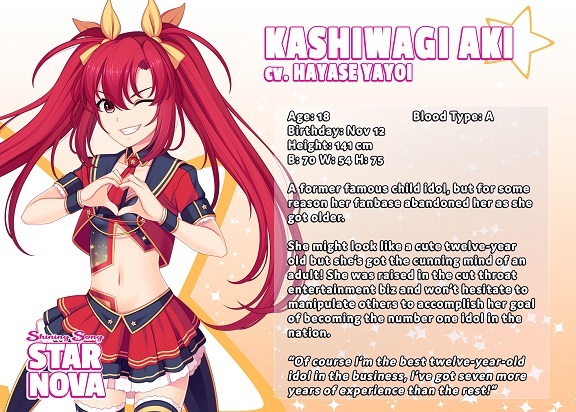 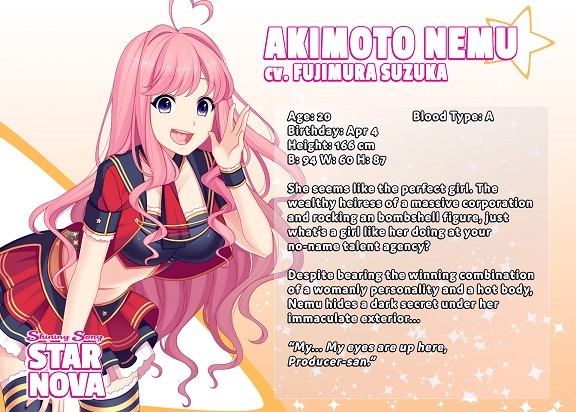 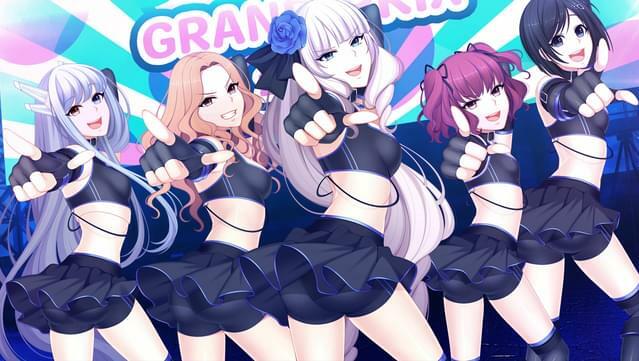 This visual novel features seven different heroines to choose from, and is partially voiced by popular Japanese voice talents!